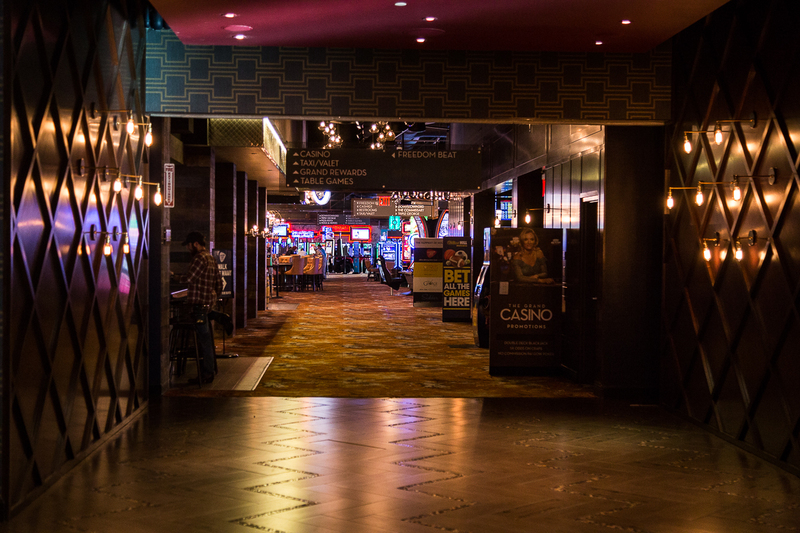 If you’re like me and you’ve never visited Downtown Las Vegas, you'll be surprised to discover a whole new experience that is every bit as exciting and entertaining as you expect when visiting Vegas. 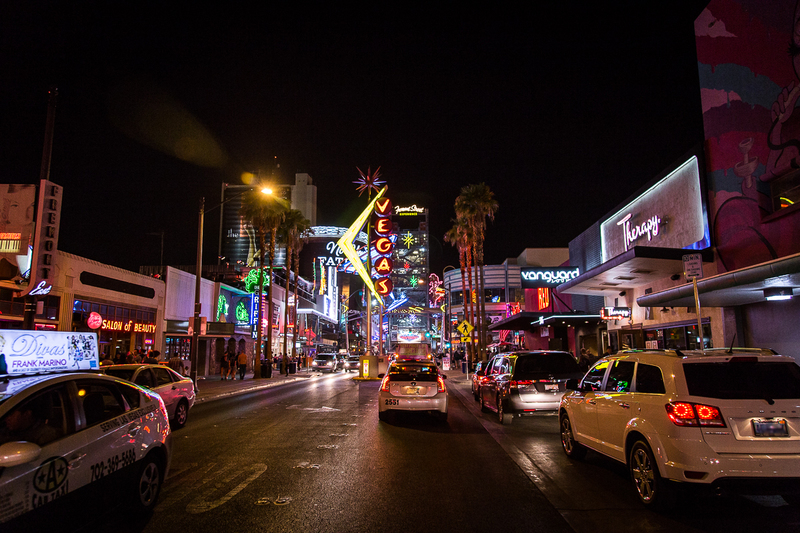 There’s no shortage of lights, nightlife, and entertainment on Fremont Street, the five-block entertainment district in historic downtown that is housed by a 1,500 foot long and 90 feet wide LED screen. 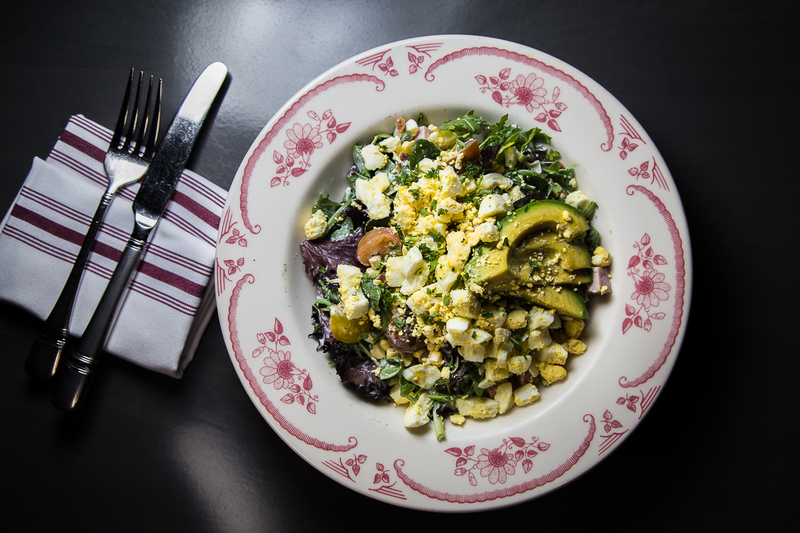 You’ll find great places to dine too! 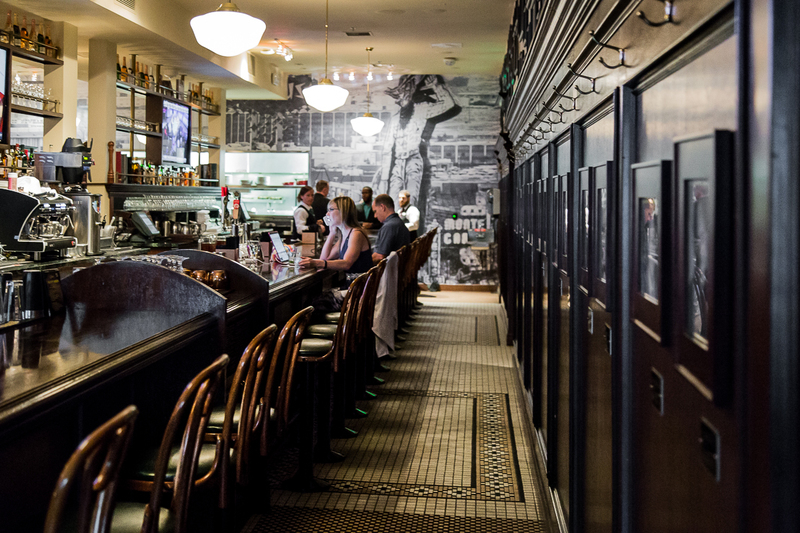 Everything from a pizza place that blows that “secret" one out of the water, to a cant-miss steak house that’s reminiscent of the Rat Pack era. 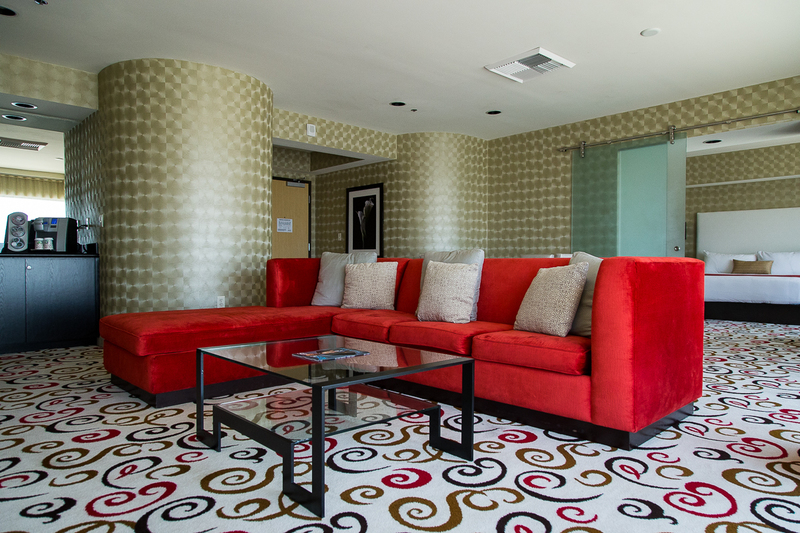 Yes, Downtown Vegas is a scene to be seen, and if you’re visiting, make sure you stay at the Downtown Grand Hotel. 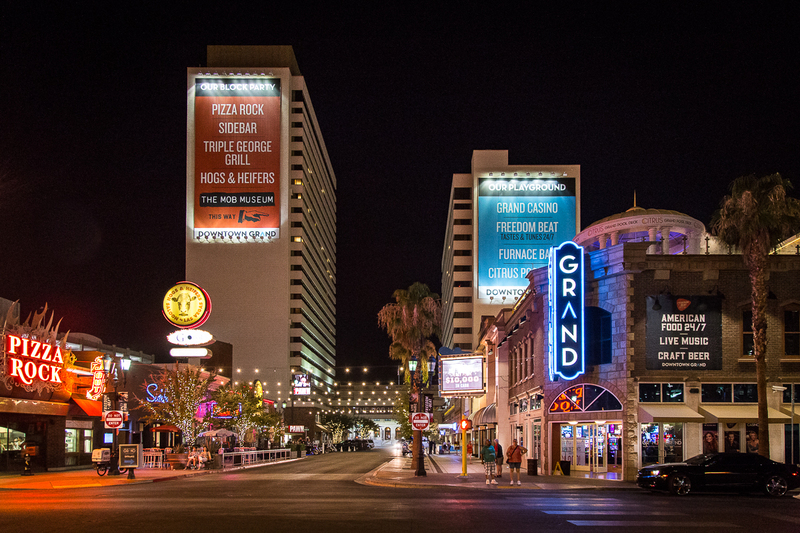 The Downtown Grand Hotel & Casino (DT Grand) is located in the heart of Las Vegas, just a block away from Fremont Street. 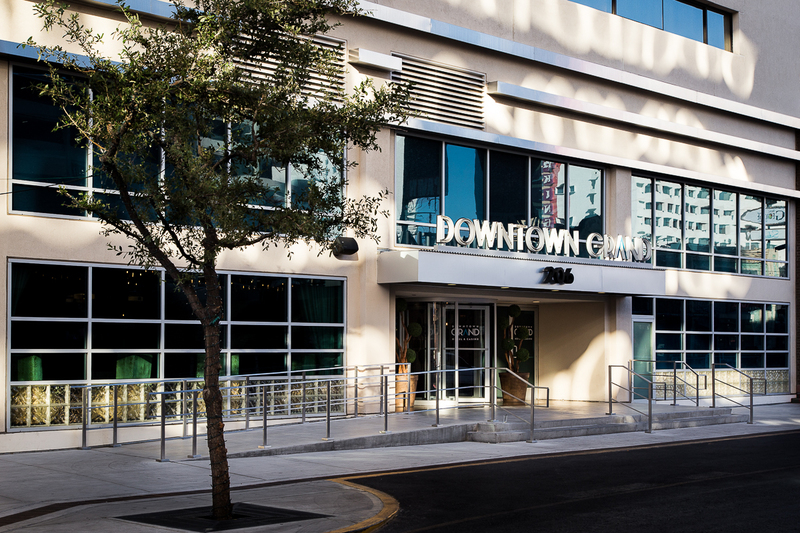 It’s close to all the action and entertainment you find Downtown, but it’s nice to know that you can retreat from it all inside a relaxing, urban-chic hotel that offers all the amenities you are looking for with sophistication and comfort. 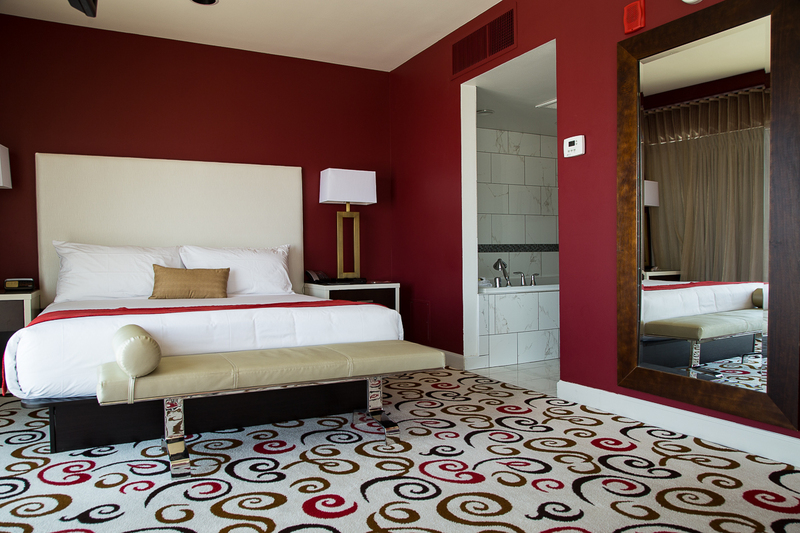 The recently renovated premium rooms are spacious, bright, and have a contemporary look and feel. 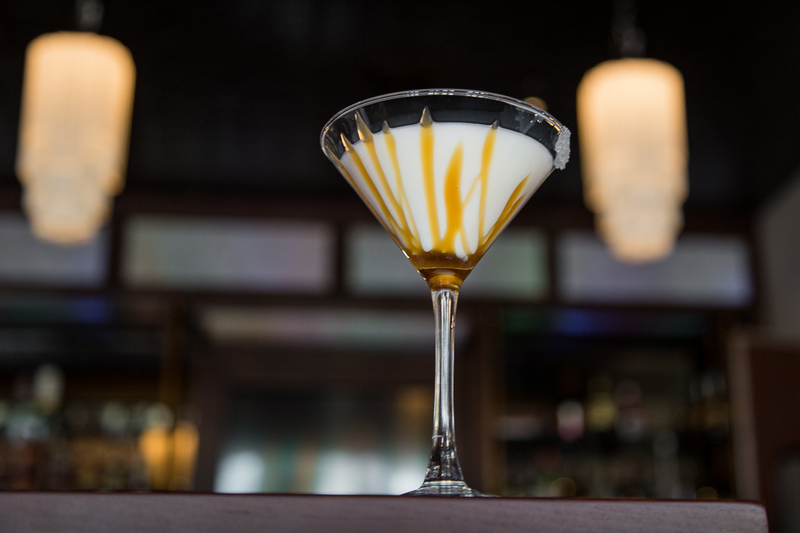 Relax away in a giant jetted tub while sipping on a glass of champagne after a fun night on nearby Fremont Street. 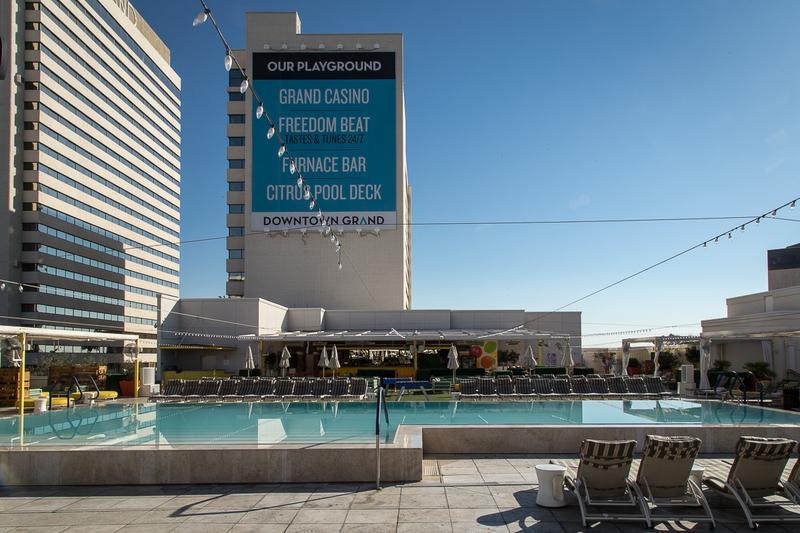 During the day, you’ll want to unwind at Citrus Grand Pool Deck, the largest pool deck in all of Downtown Las Vegas. The 35,000 square-foot space is perfect for cooling off in a sparkling infinity pool, or lounging in a semi-private cabana. The hotel is also a great place to play, with friendly tables, great mix of players and variety of games. It’s no wonder why it was named “Best Casino” by Casino Player Magazine. Dining at Downtown Grand is one of the highlights of the trip! 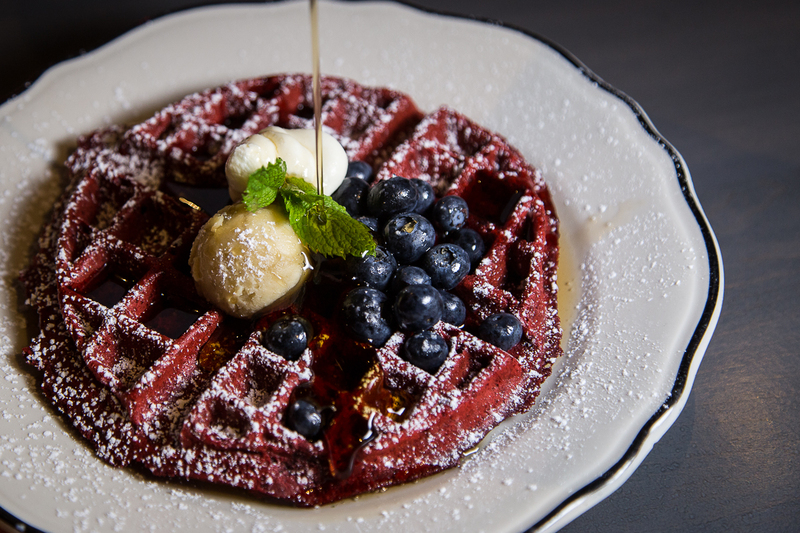 The casual, and very approachable eatery, Freedom Beat is your go-to for comfort food, great cocktails, and a killer brunch! 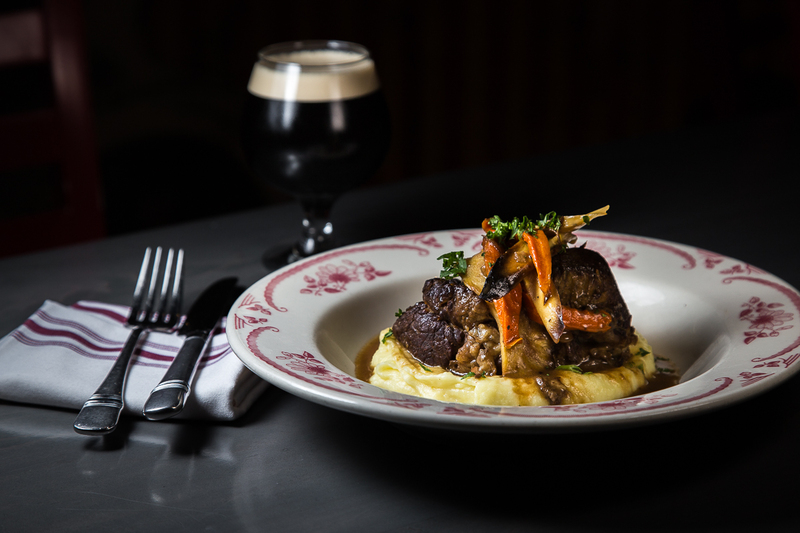 Located on the casino floor and open 24 hours, the menu, created by Chef Scott Commings (Hell’s Kitchen Season 12 Champion), is full of great American regional classics. 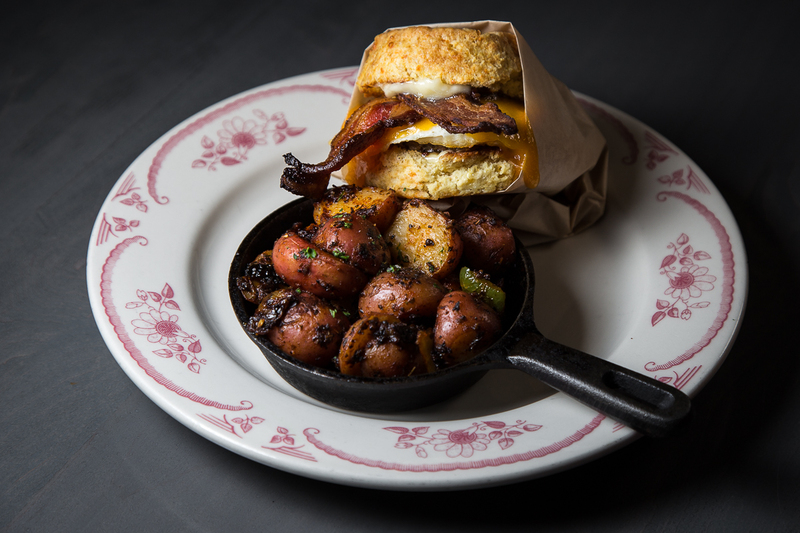 Breakfast sandwich with house made breakfast sausage, fried egg, cheddar, bacon, and a house made biscuit. 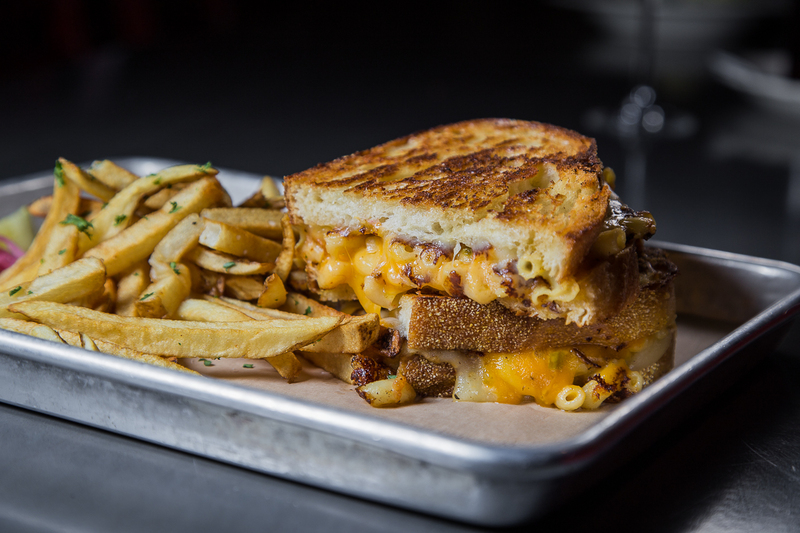 Double Grilled Mac & Cheese - sourdough and roasted chili macaroni. Tender, melt-in-your-mouth pot roast with garlic mashed potatoes. "Chobb" Salad - tomatoes, bacon, ham, egg. 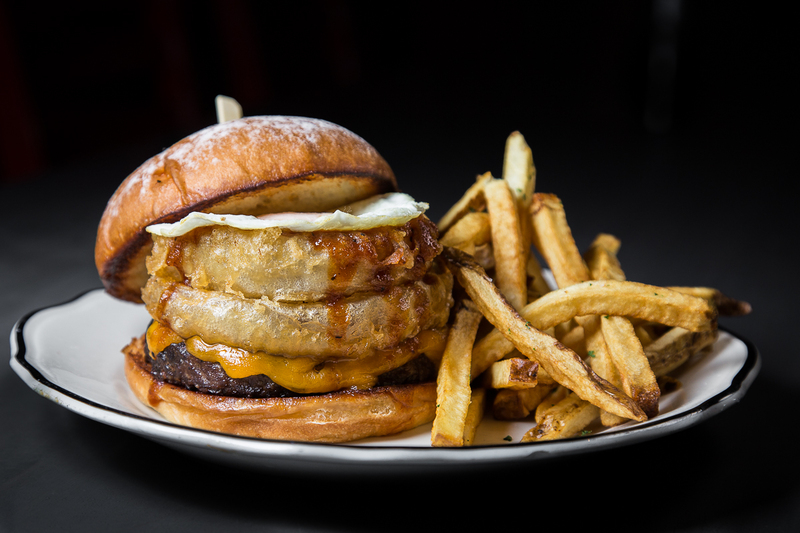 BBQ Burger - onion rings, smoked pulled pork, fried egg, and bbq sauce. 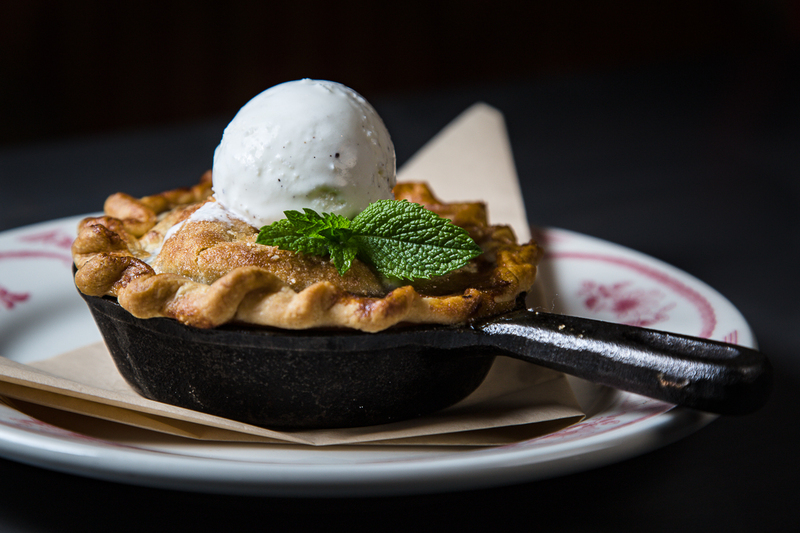 Fresh, hot apple pie à la Mode. 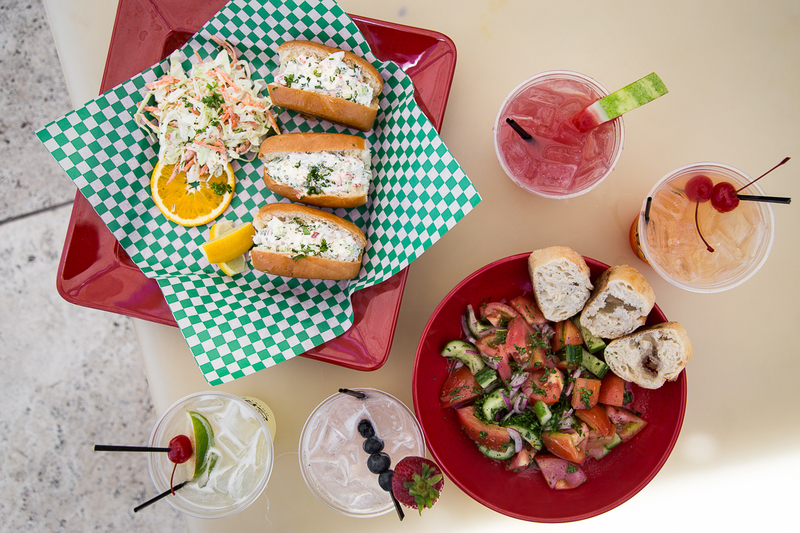 If you find yourself by the pool, Grand Citrus Pool Deck offers a variety of poolside fare, perfect for sharing. Lobster and Shrimp Rolls, seasonal farm-to-table salads, as well as savory and delicious flat breads round out the menu. With fresh ingredients grown poolside in one of 12 organic herb gardens, Citrus Pool Deck is a great afternoon spot for dining and relaxing poolside. Not to mention, the $10 cocktails are a steal! 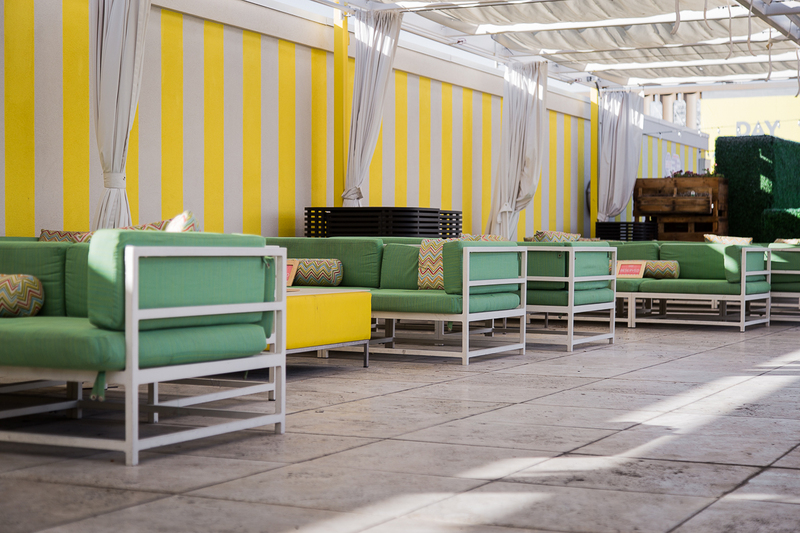 Semi-private cabanas to relax all day at Citrus Pool Deck. Summer tomato and cucumber salad with a vinaigrette. 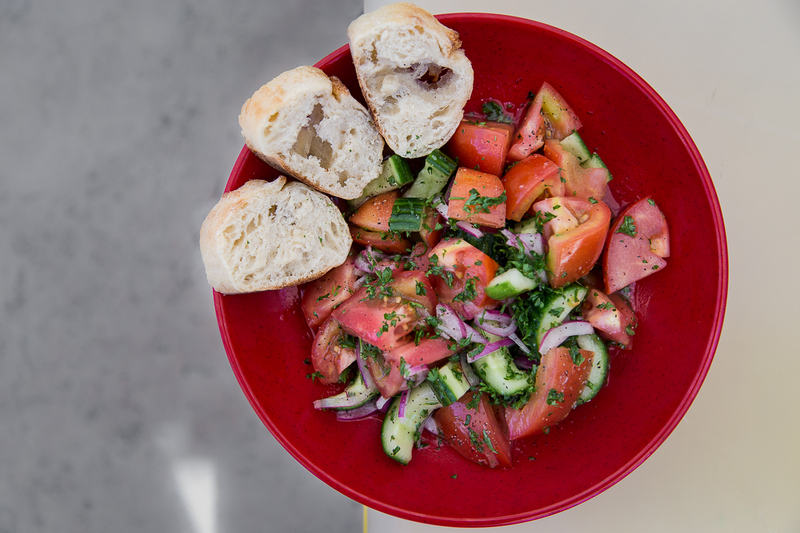 Tomato & Cucumber Salad, and plenty of refreshing drinks. Giant shrimp skewer tossed in garlic aioli. 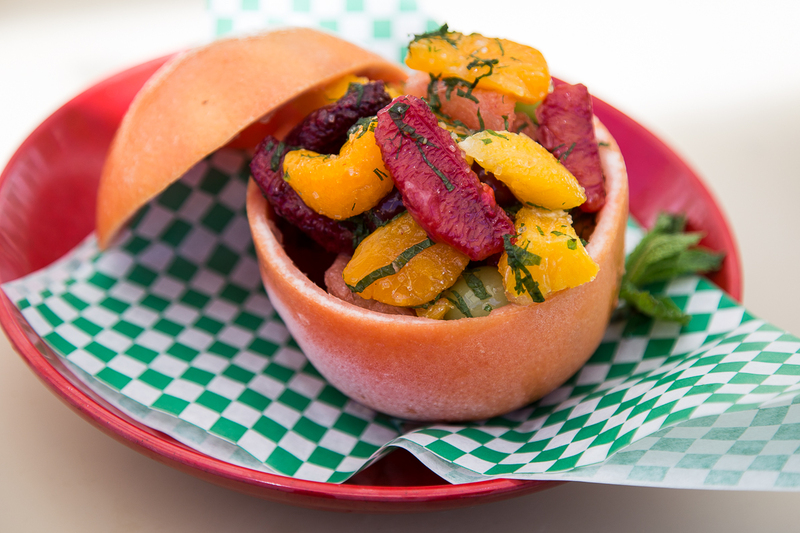 Minted frozen citrus with orange, grapefruit, grapes, candied kumquats, mint, and caramelized sugar. 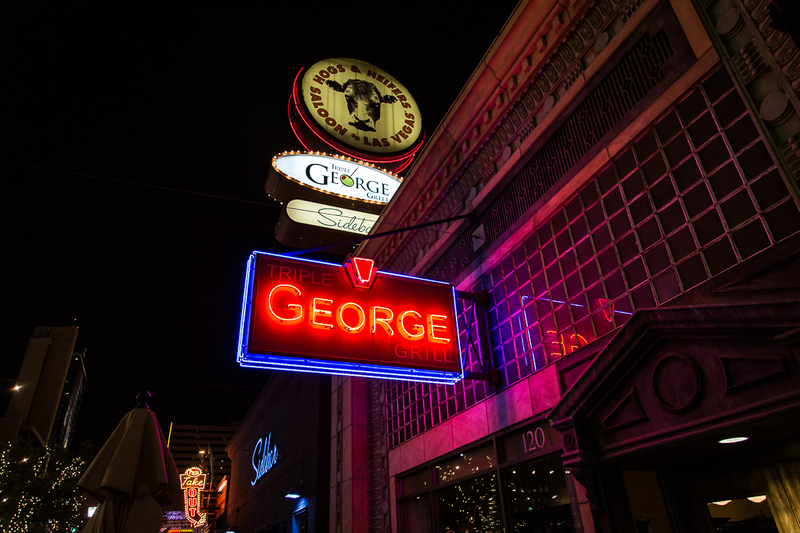 After a day consisting of an amazing boozy brunch and tasty poolside fare, you’ll want to have dinner at Triple George, my favorite restaurant in Downtown Las Vegas. 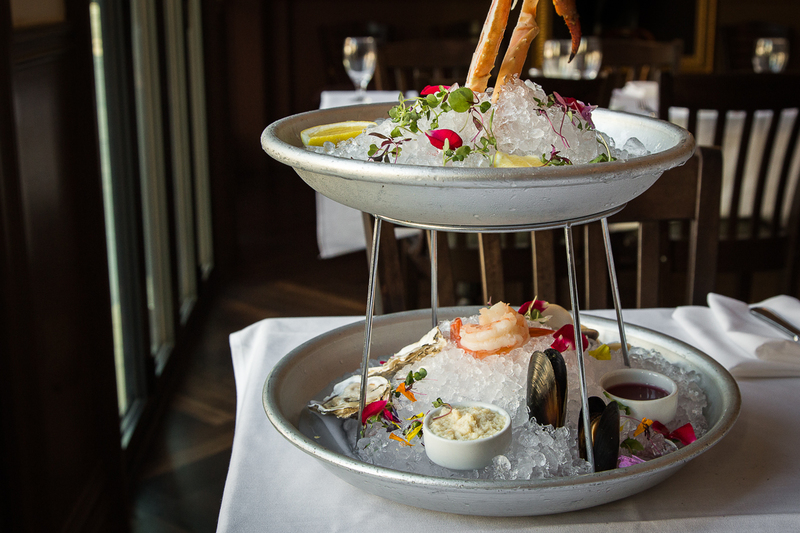 Described as a San Francisco-Style Seafood & Steakhouse, I suppose that means bay area style seafood dishes with old-school steakhouse items, Triple George is a classic yet upscale restaurant that offers excellent food and drinks. 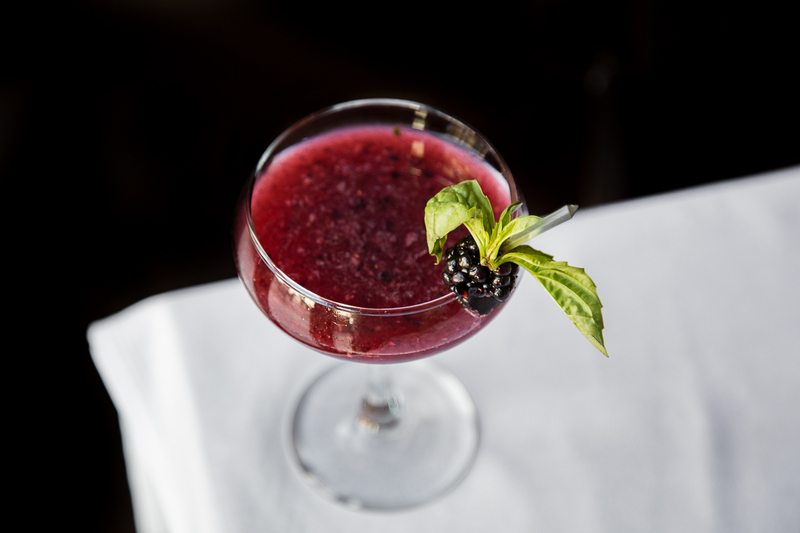 The cocktails are creative and sophisticated and you’ll find just about any bourbon or scotch you can imagine. The food is incredible. I’m not being hyperbolic when I say that it is one of the best dinners I’ve had in all of Vegas. The New York, bone-in strip was perfectly cooked, full of flavor, and so tender. I’m very certain that it was the best steak I’ve had in Las Vegas, probably because it was simple, and didn’t complicate things with unnecessary toppings. 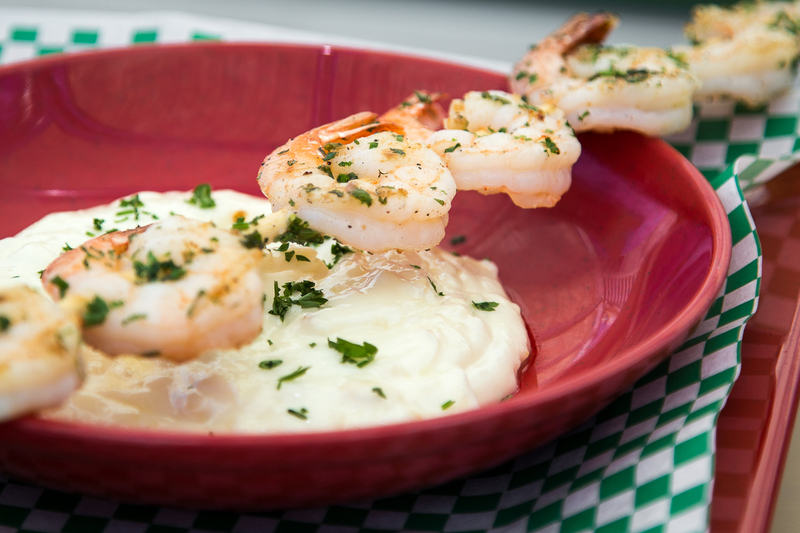 Aside from steak, the dish to order is the Shrimp and Scallop linguine in creole cream sauce, it’s a flavor bomb. 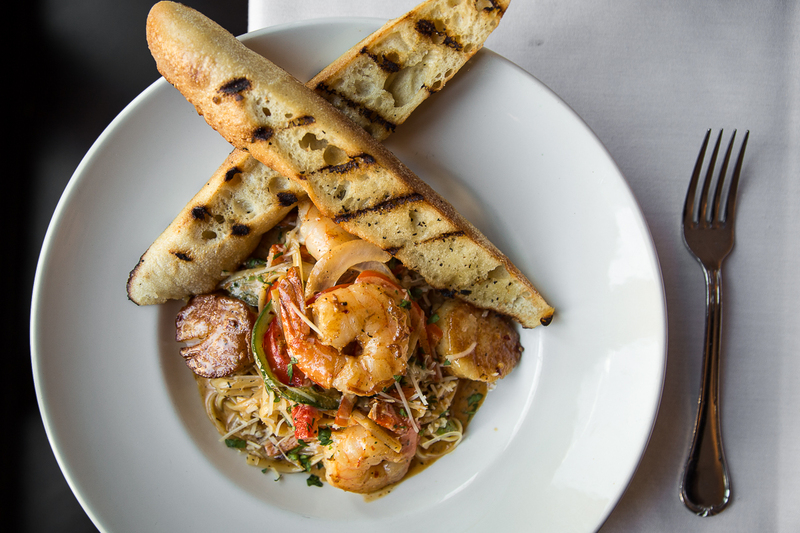 If you consider yourself a fan of jambalaya, you can’t visit Triple George and leave without ordering this dish. Spicy shrimp and scallop linguine in a creole cream sauce. 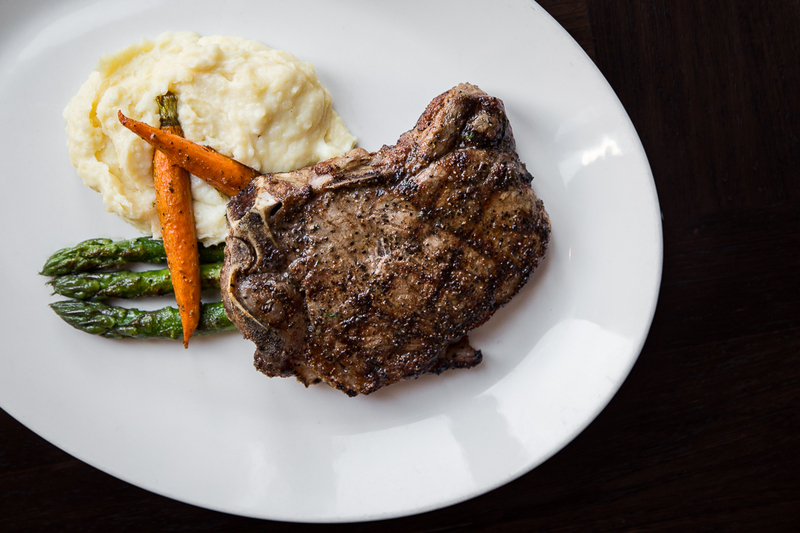 Bone-in Prime New York Strip with asparagus, carrots, and mashed potatoes. 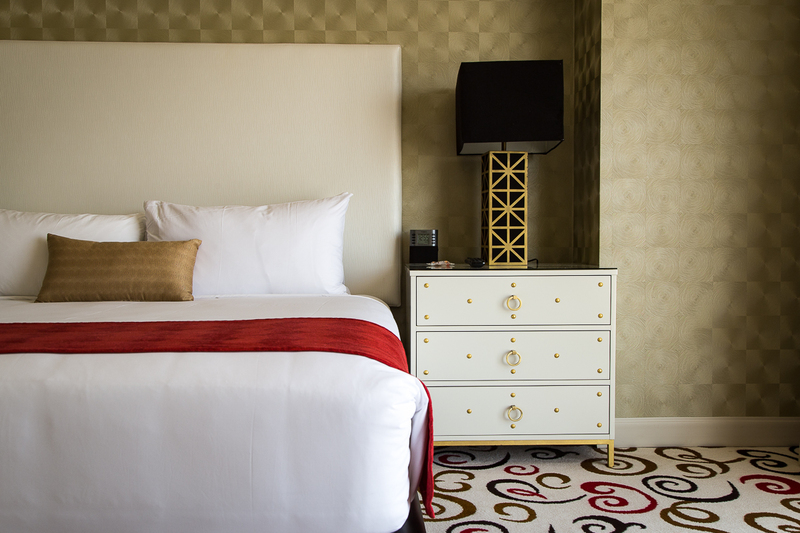 Downtown is a refreshing new take on the Vegas experience and the Downtown Grand is the ideal place to stay. 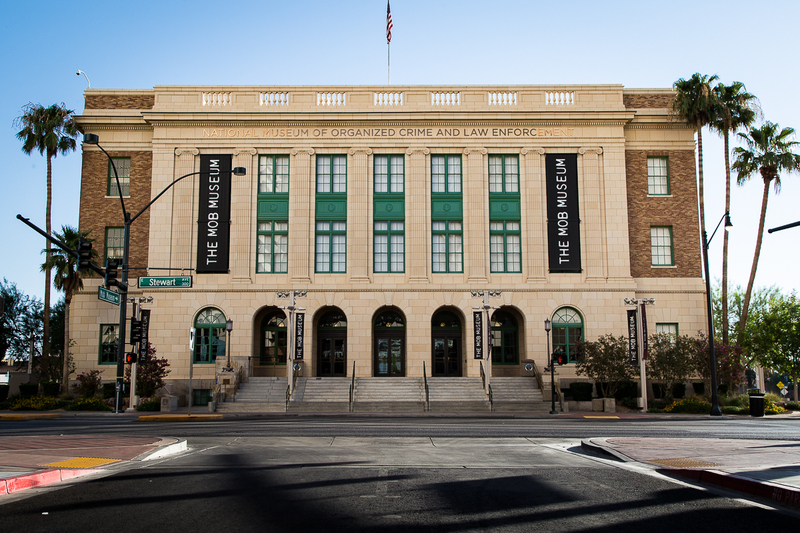 With plenty of dining options and entertainment nearby, like The Mob Museum, The Smith Center, and of course Fremont Street, you’ll have no shortage of things to do. 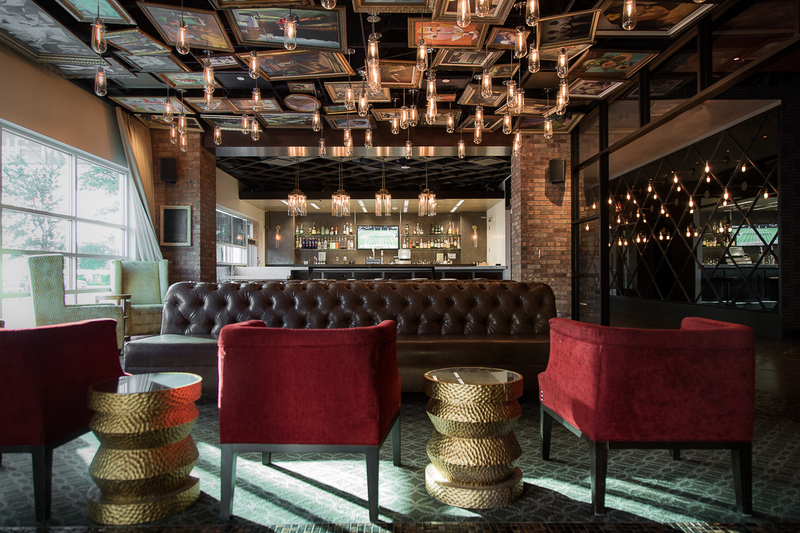 A cool, relaxed, urban setting with no pretentiousness is what you can expect from this hotel. 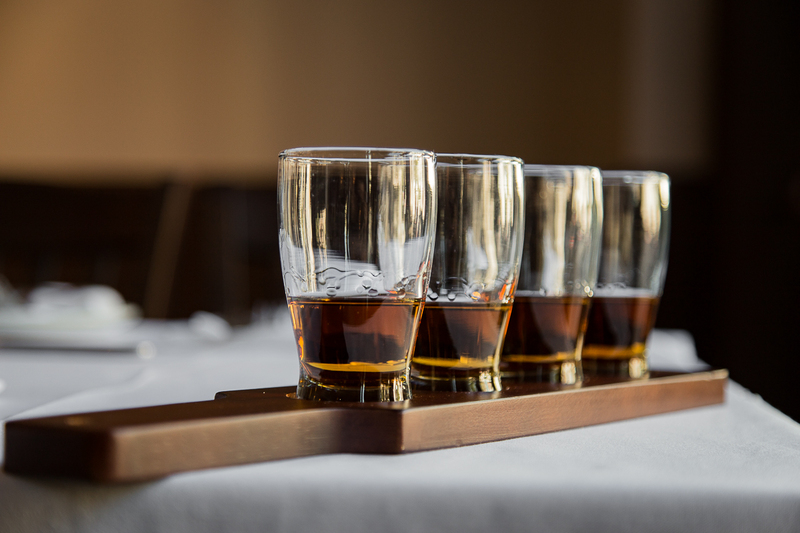 Come as you are, have fun, and relax. It’s (Downtown) Vegas baby. 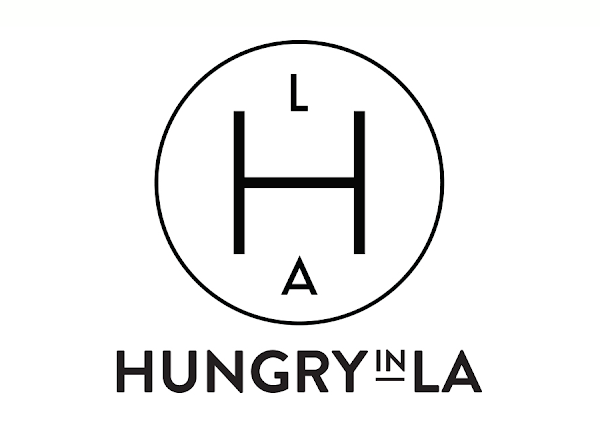 Special thanks to Downtown Grand Hotel & Casino for collaborating with Hungry in LA. As always, the content and opinions expressed here are entirely our own.